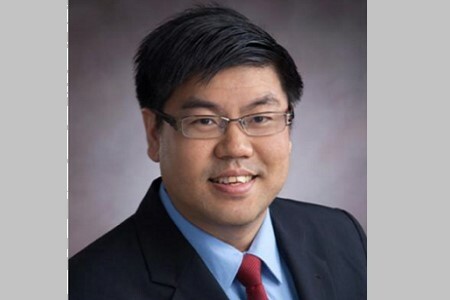 AXA Insurance Singapore has appointed Adrian Goh (pictured) as chief risk and compliance officer, succeeding Bruno Pinson, who has assumed the role of as director of finance operations. Pinson had been in charge of the risk function at AXA Singapore since 2013, and added legal and compliance to his portfolio in 2016. The company credits him with successfully establishing the enterprise risk management framework to provide a consistent understanding and approach to managing risk, as well as being instrumental in promoting and embedding a positive risk culture at the firm. Meanwhile, Goh joins AXA from Manulife, bringing more than 16 years of experience in insurance, operational and liquidity risk management. During his stint with Manulife, he was in charge of establishing an enterprise risk management framework covering both financial and operational risk as well as various risk analytic initiatives.